Considered one of the greatest Jedi Knights or the one who led them to their doom, maverick QUI-GON JINN is one of STAR WARS’ most controversial heroes. The JEDI MASTER is known to bend the rules and it’s gotten him into plenty of trouble with the COUNCIL. Now, in the face of a mission that goes awry, he’s forced to confront his conflicting beliefs. 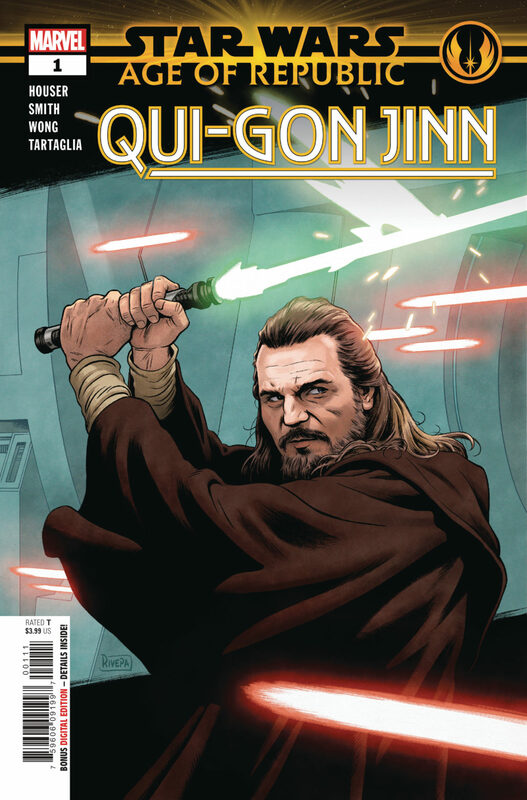 What will Qui-Gon uncover about his loyalty to the Jedi vs his loyalty to the FORCE? Guest-starring MASTER YODA! Valiant Previews: NINJA-K #7 – On Sale May 16th!